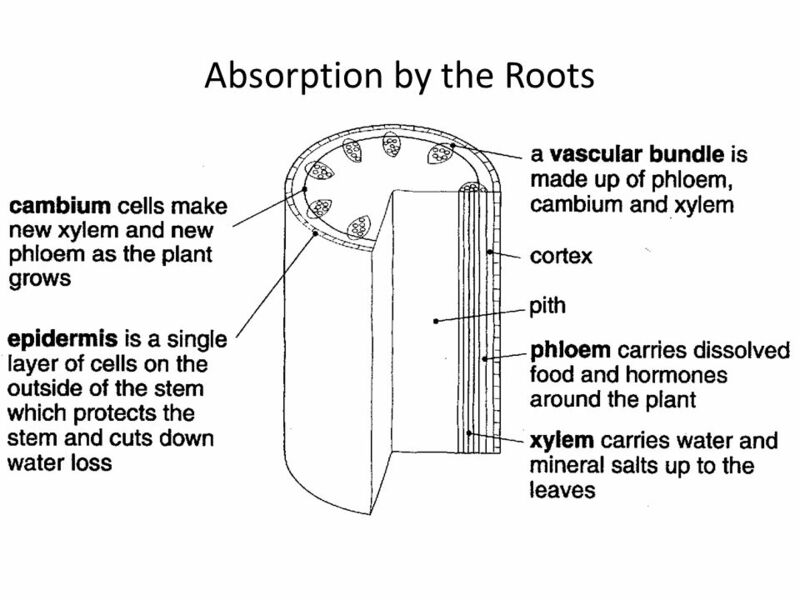 Cuticle waxy layer on the top of a leaf. 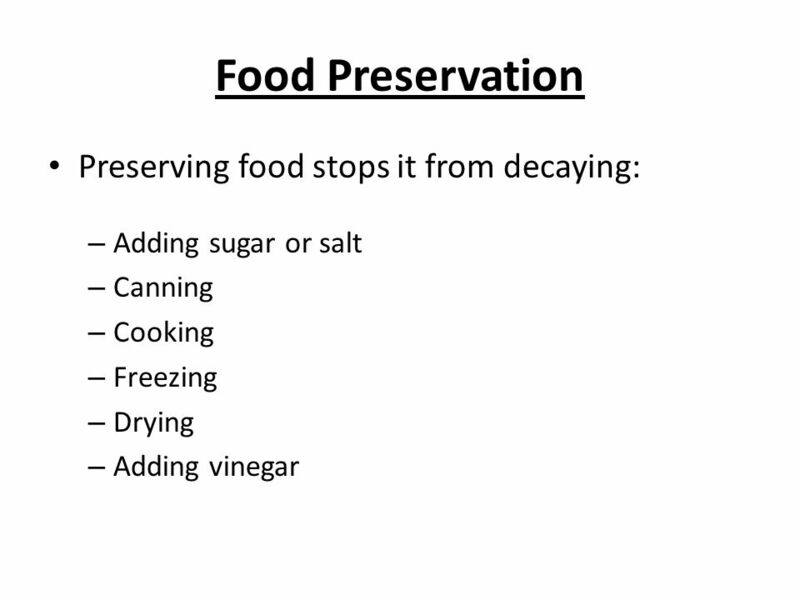 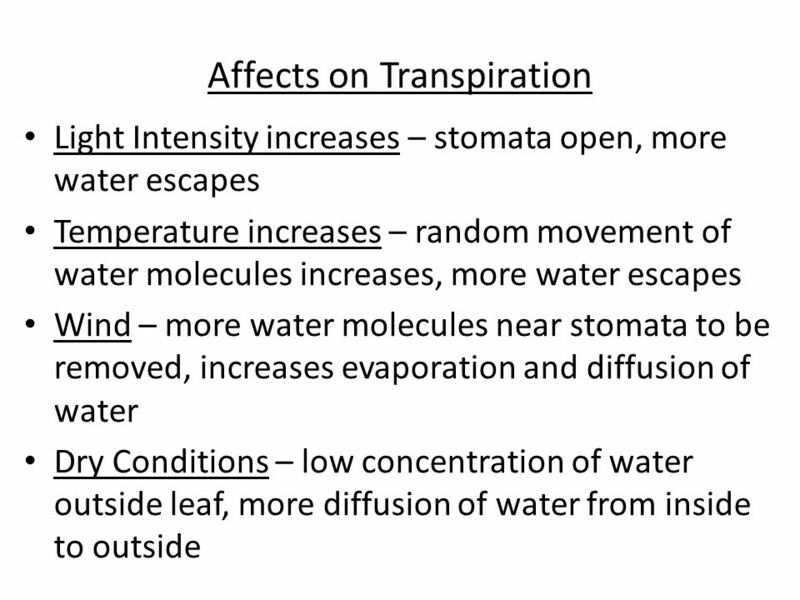 This helps to stop water from evaporating. 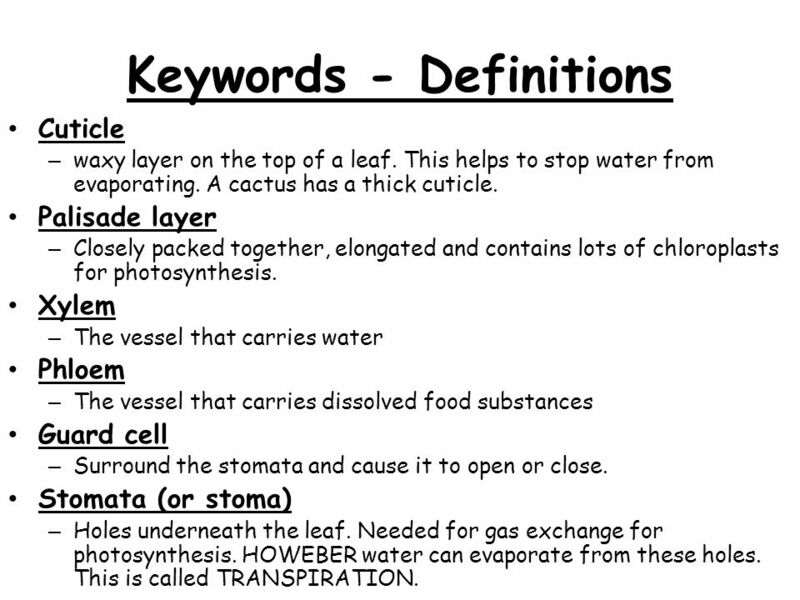 A cactus has a thick cuticle. 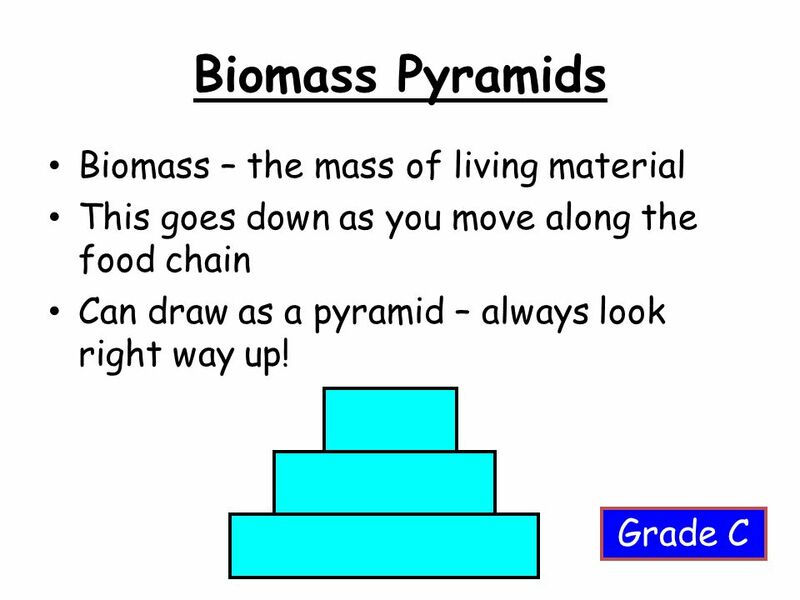 Palisade layer Closely packed together, elongated and contains lots of chloroplasts for photosynthesis. 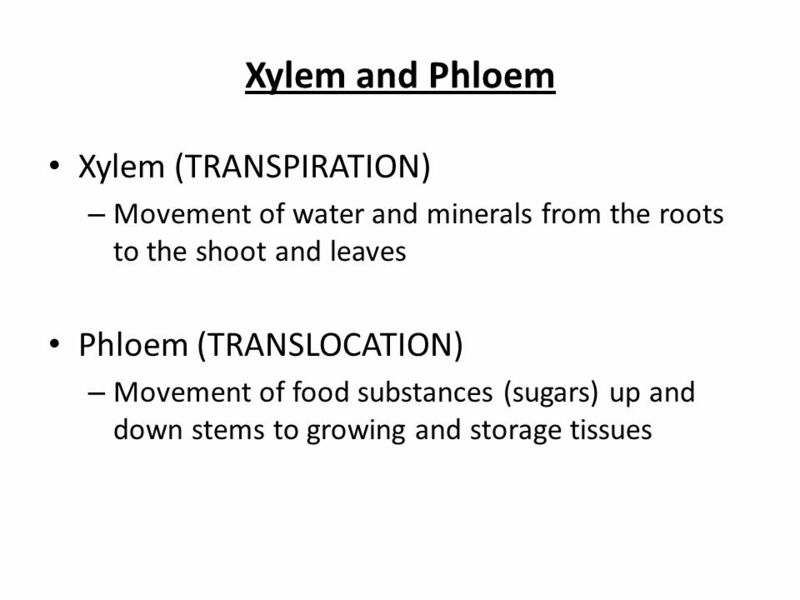 Xylem The vessel that carries water Phloem The vessel that carries dissolved food substances Guard cell Surround the stomata and cause it to open or close. 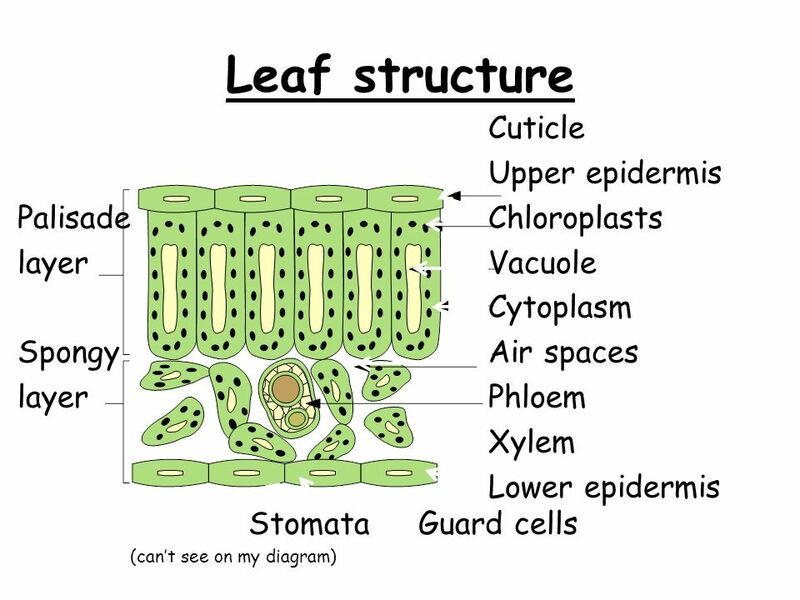 Stomata (or stoma) Holes underneath the leaf. 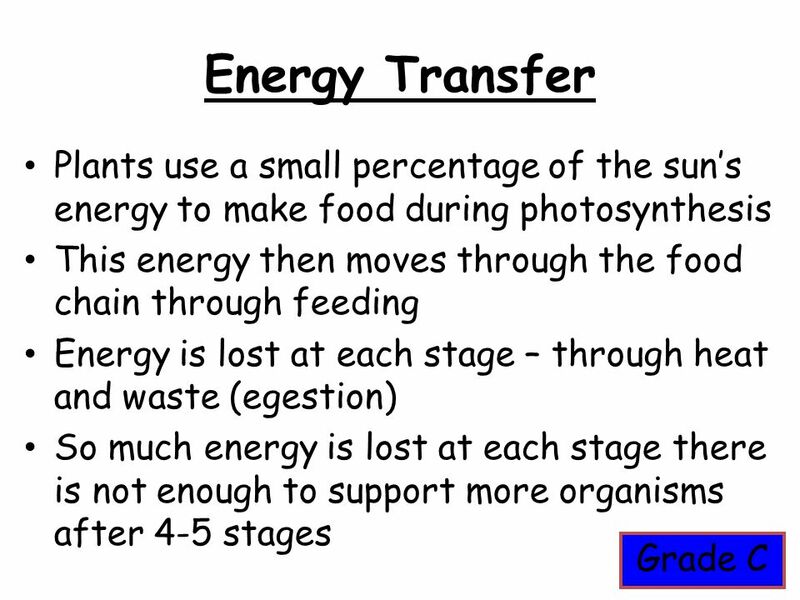 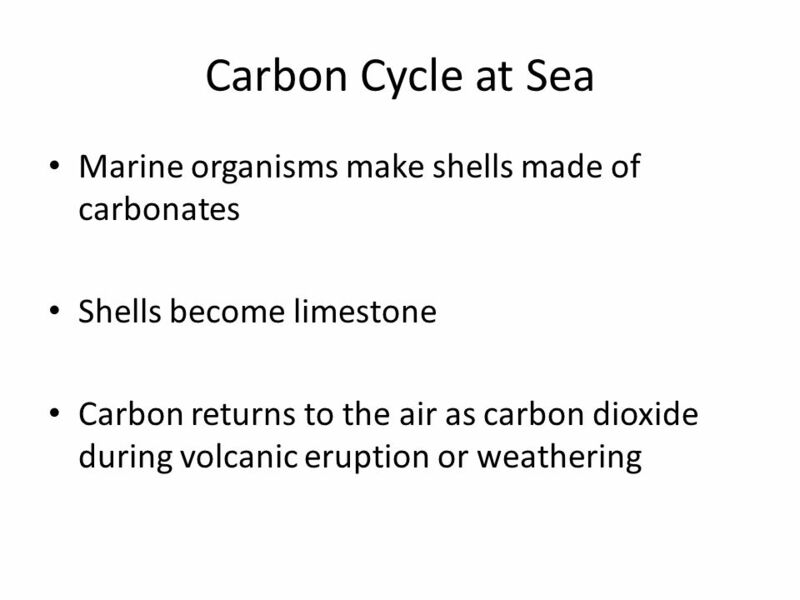 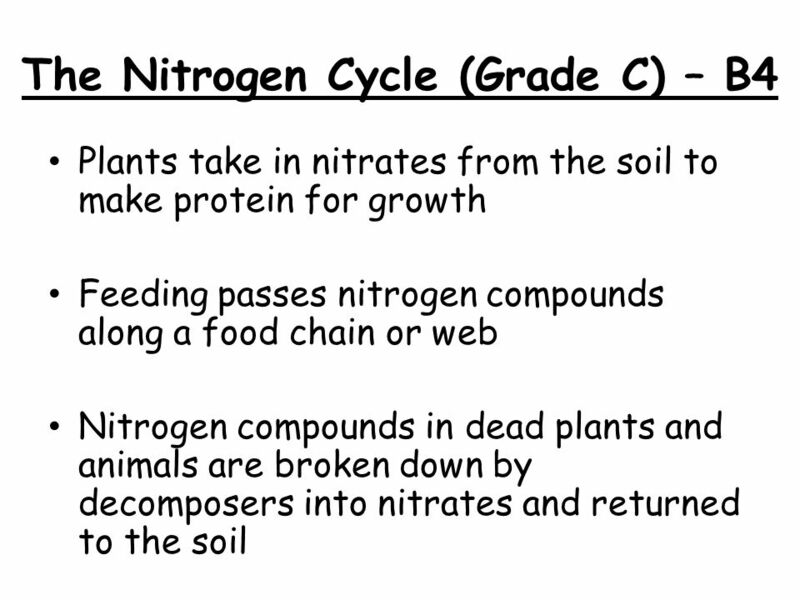 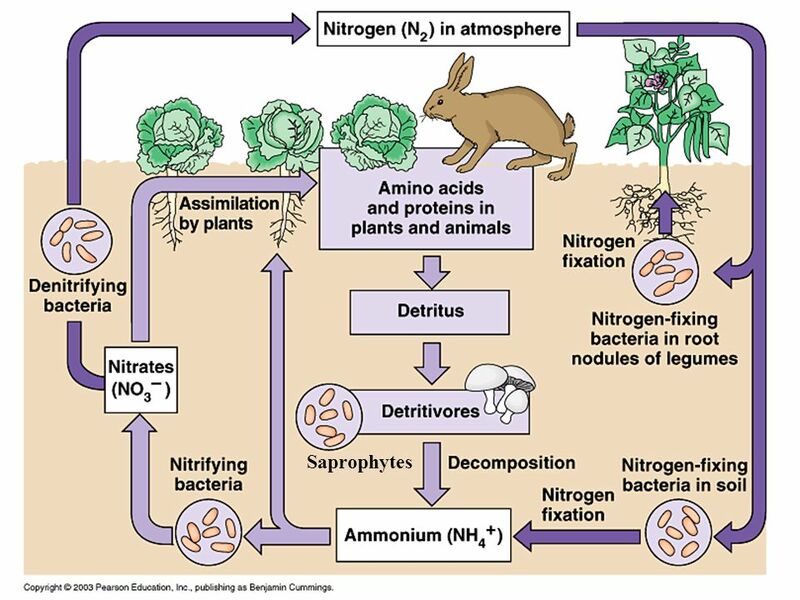 Needed for gas exchange for photosynthesis. 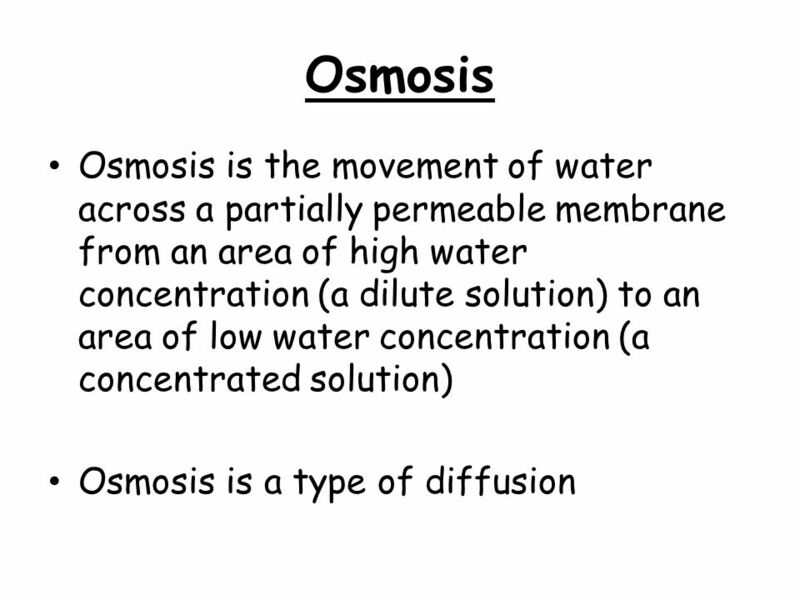 HOWEBER water can evaporate from these holes. 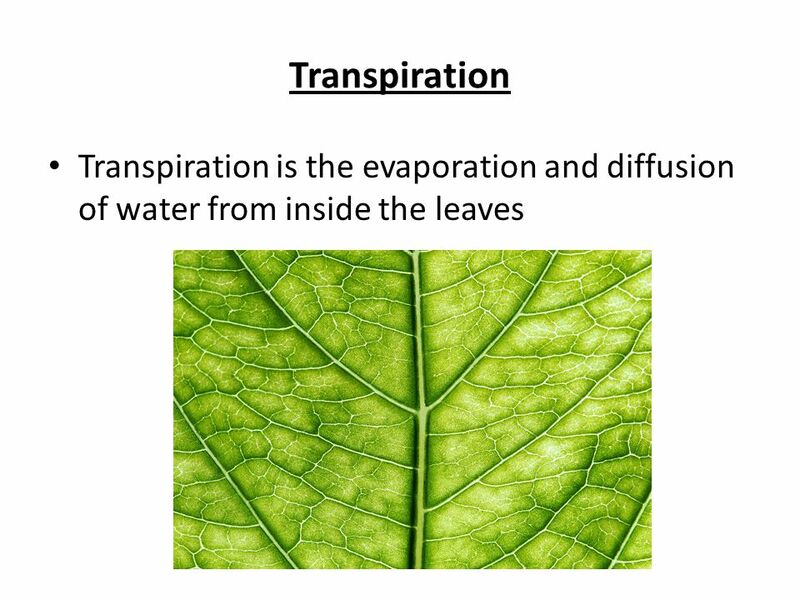 This is called TRANSPIRATION. 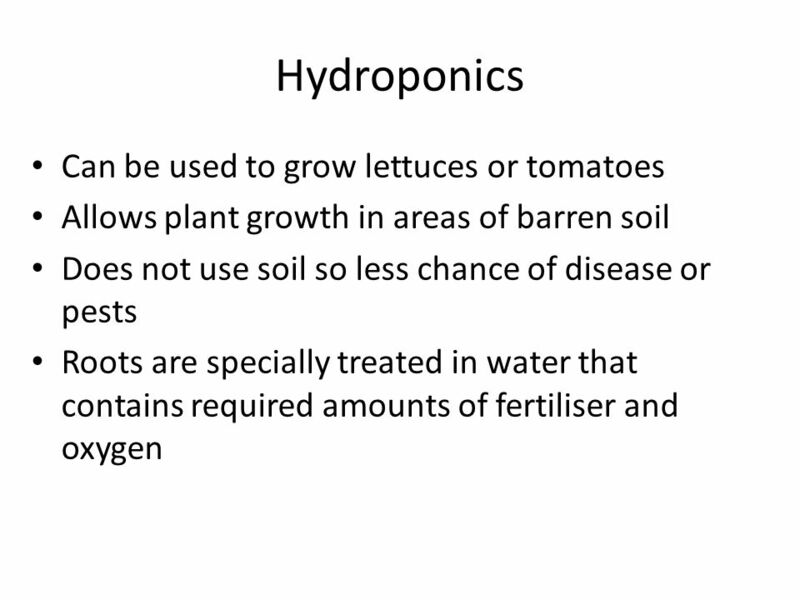 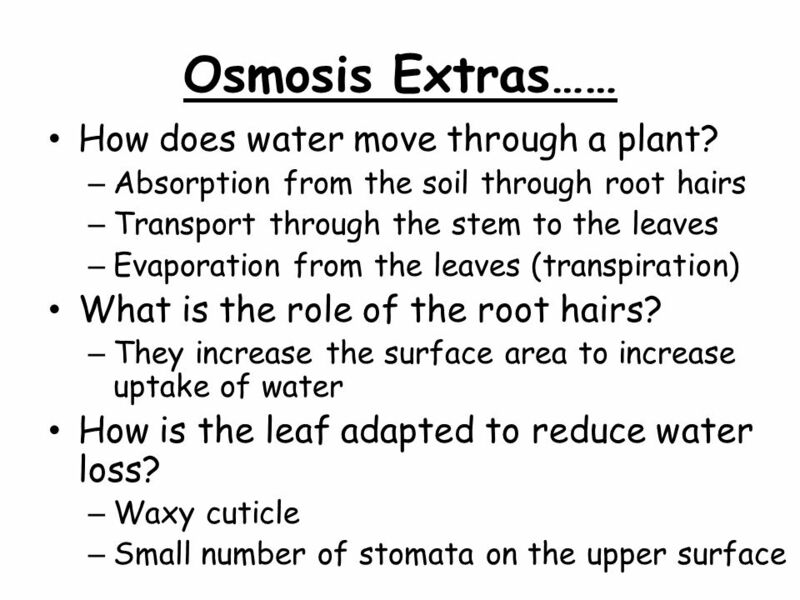 7 Osmosis Extras…… How does water move through a plant? 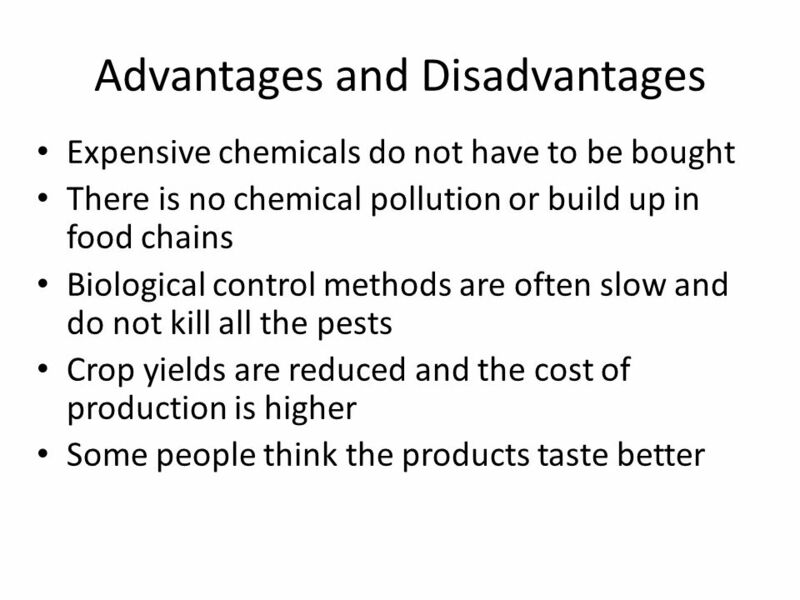 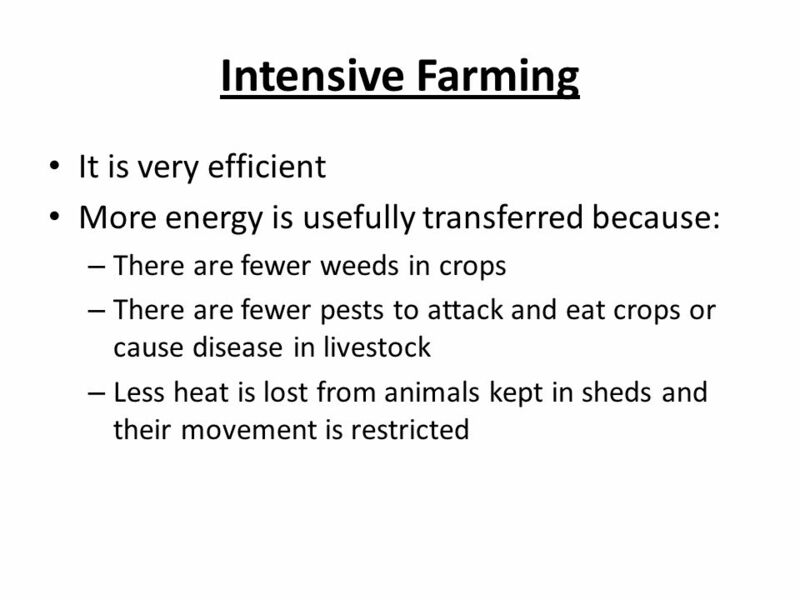 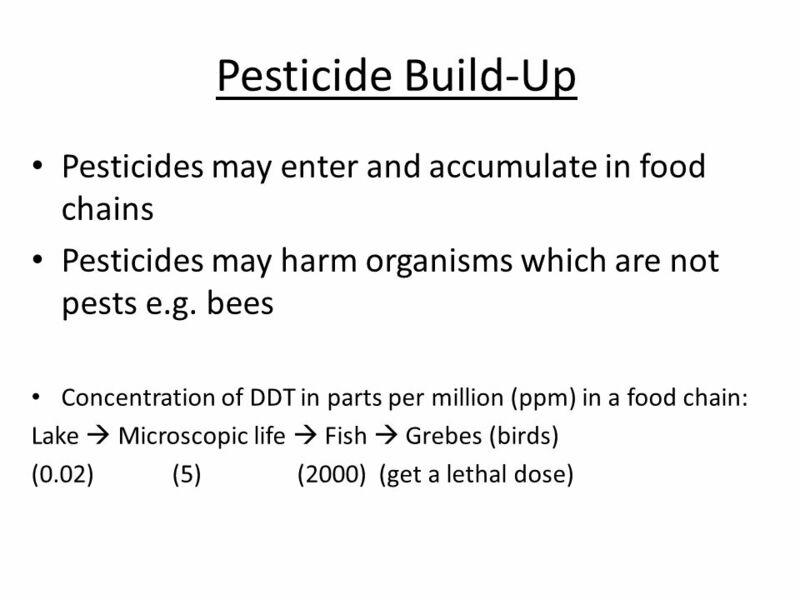 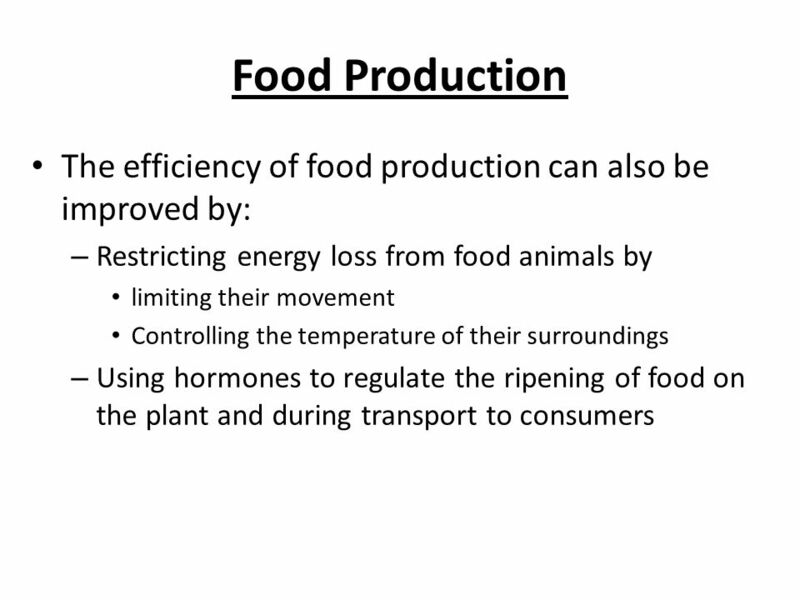 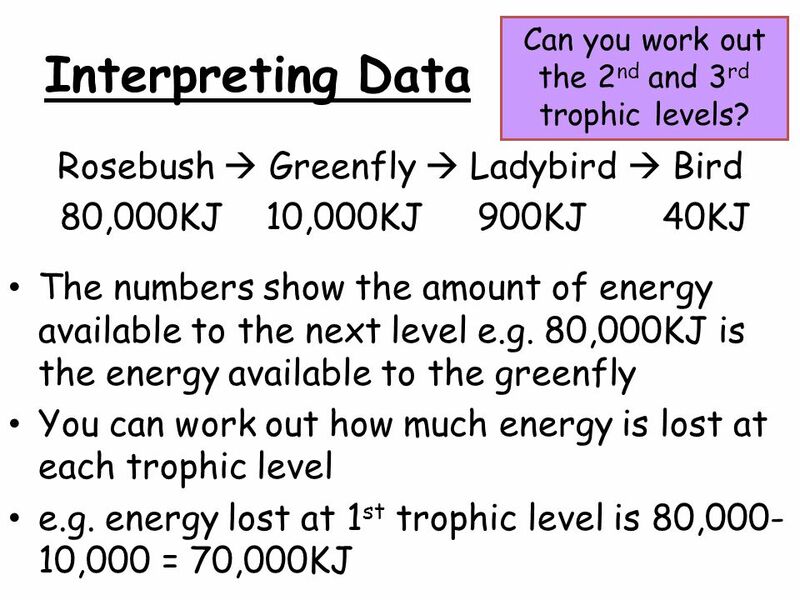 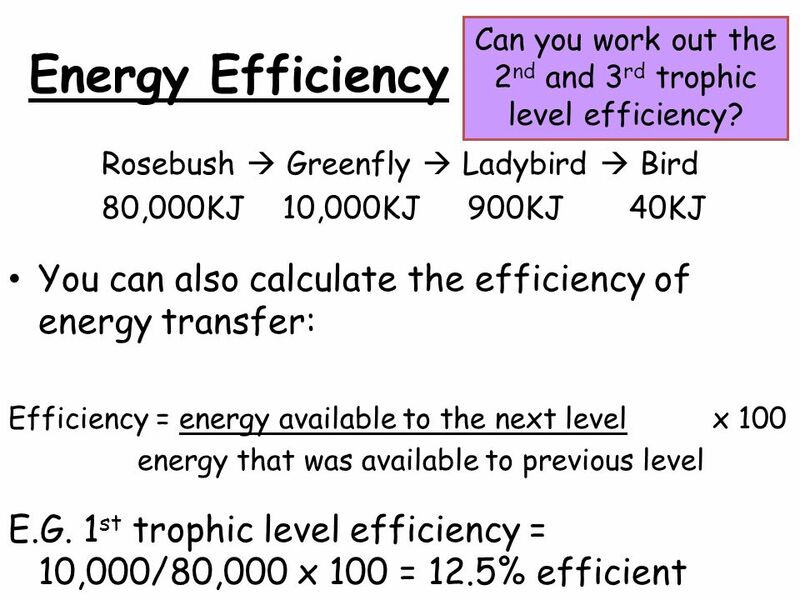 19 Can you work out the 2nd and 3rd trophic level efficiency? 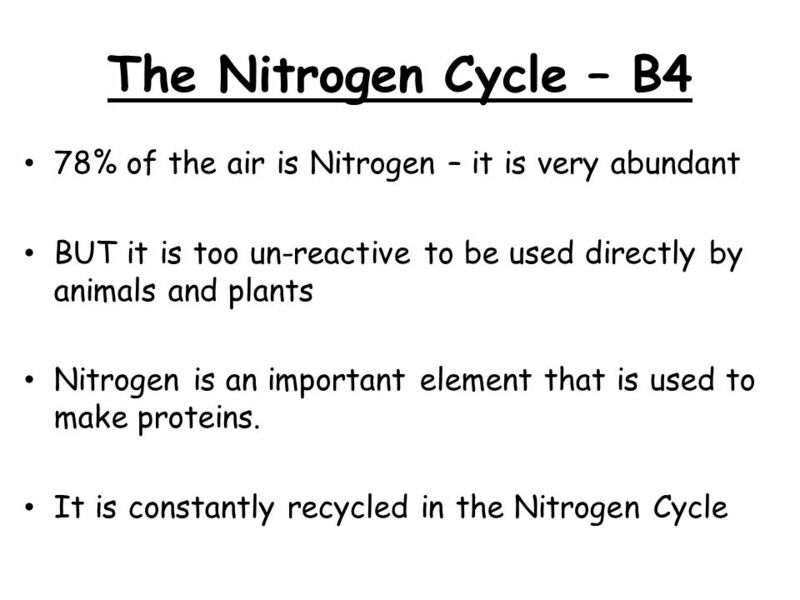 B4 a-d Pig (F). 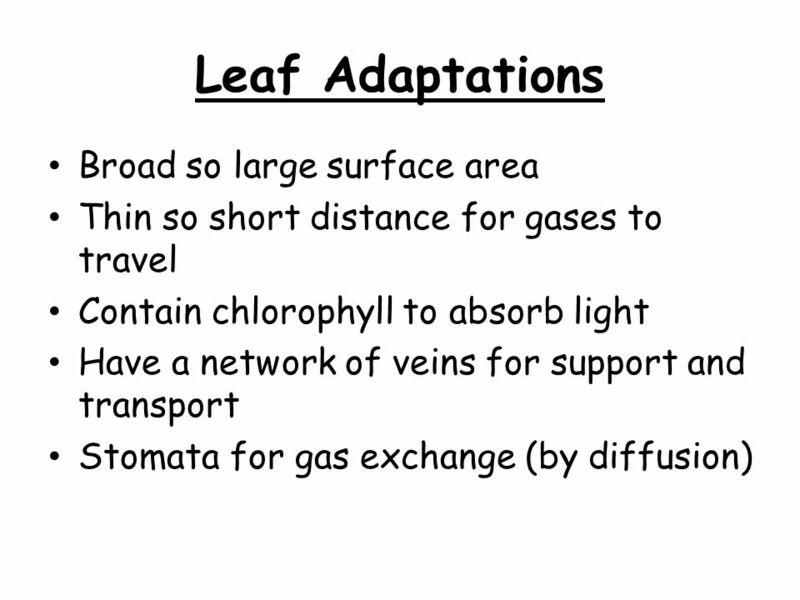  Name the pores in the bottom of a leaf. 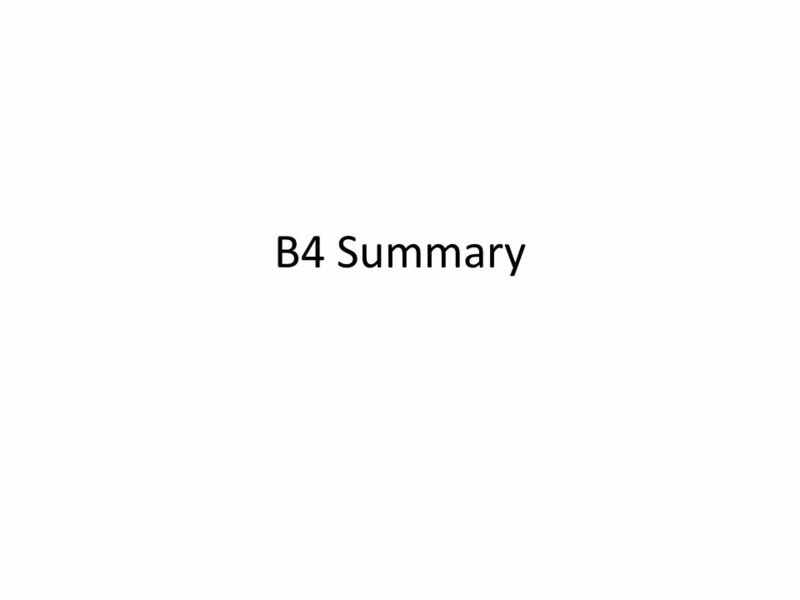 B4 a-d Pig (H). 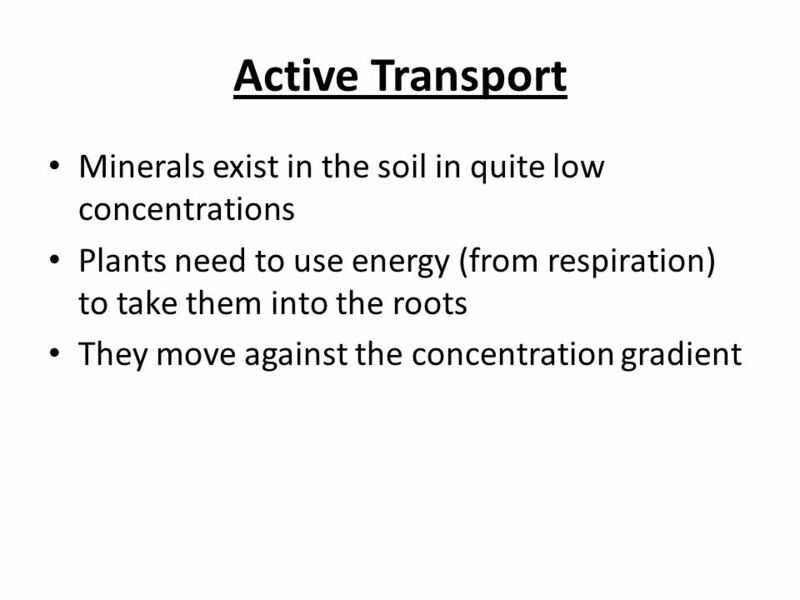  What is the job of air spaces? 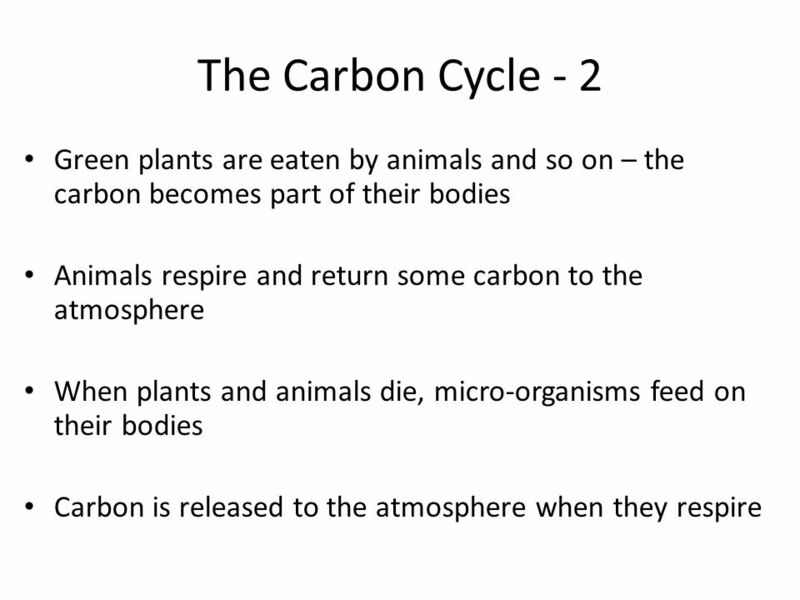 B4: It’s a Green World a.Plant Structure and adaptations b.Osmosis and plant support c.Transpiration and reducing water loss d.Plant Minerals e.Pyramids. 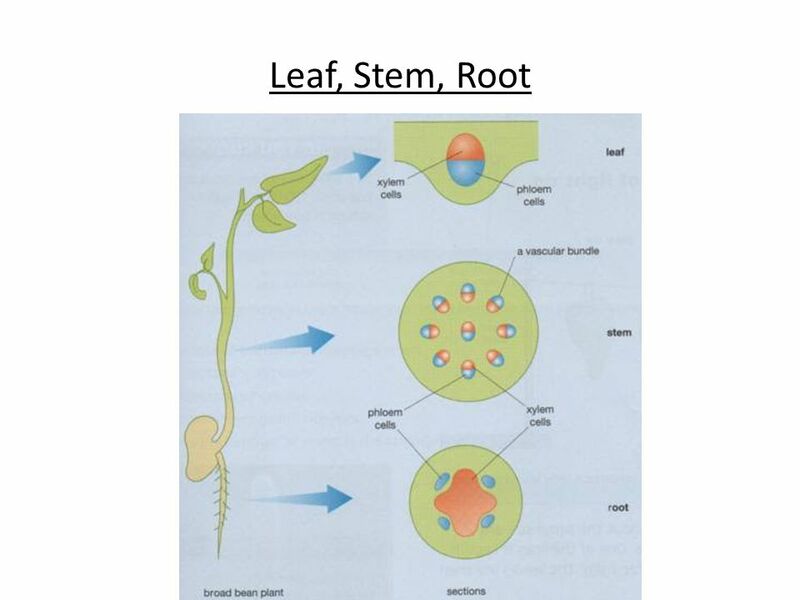 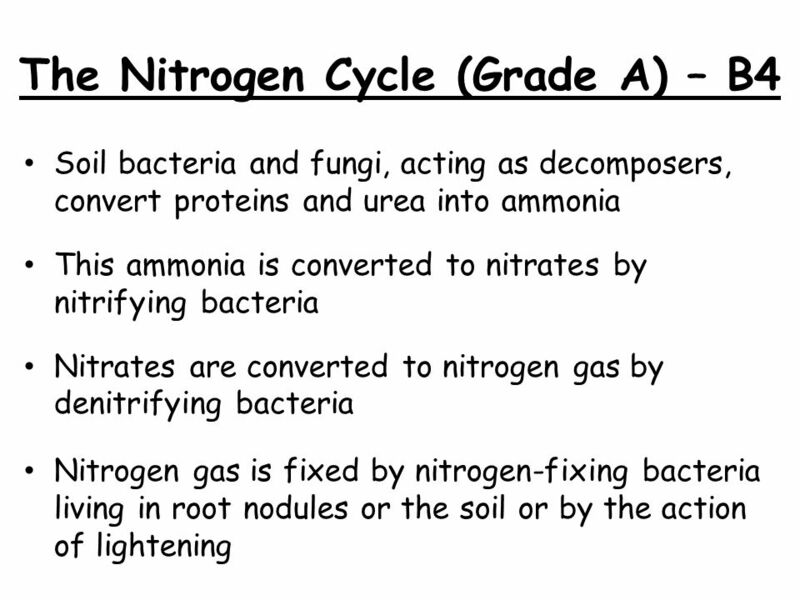 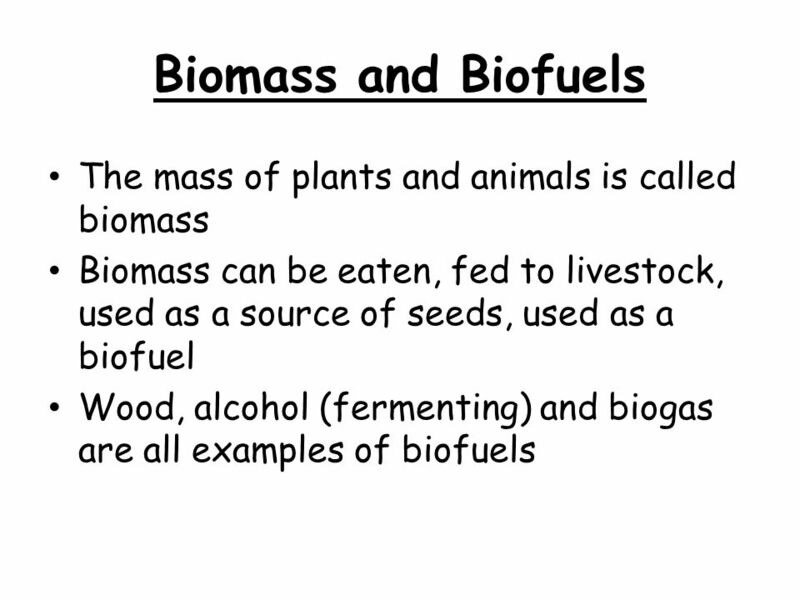 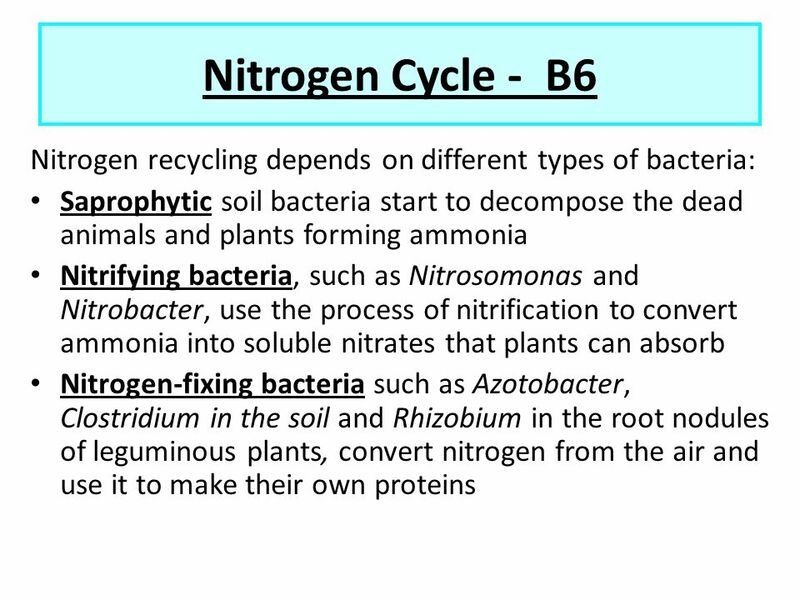 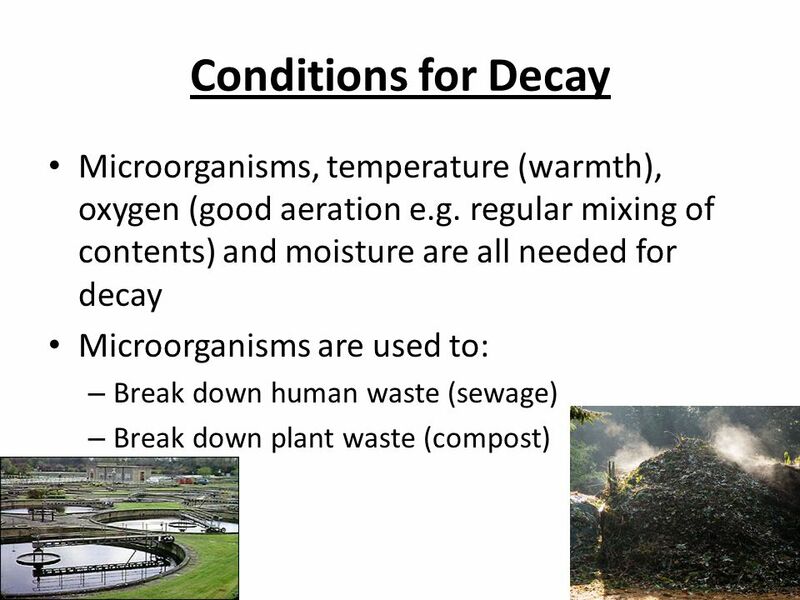 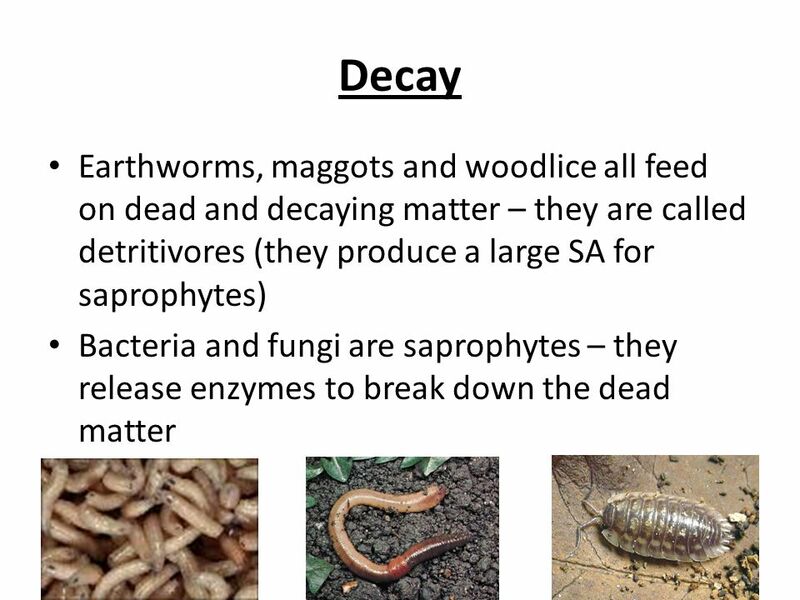 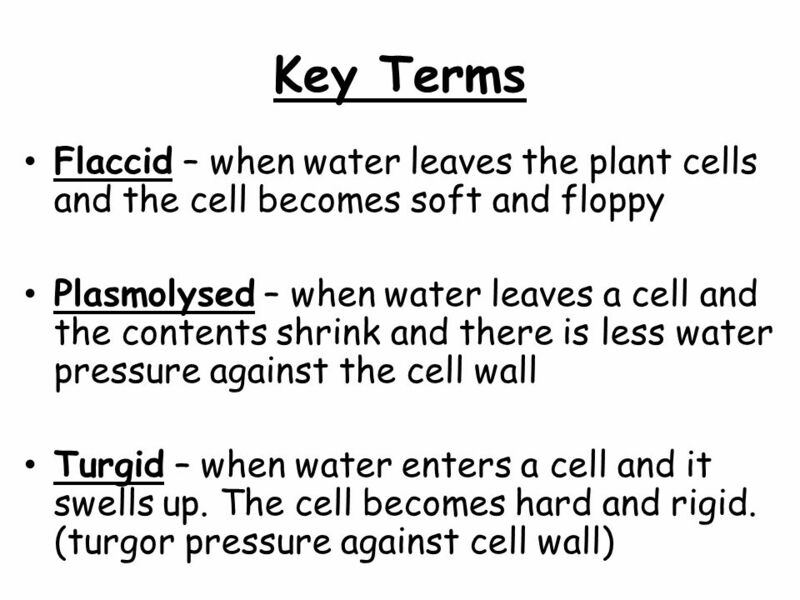 B4 Revision 113 Questions GCSE Gateway Biology B. 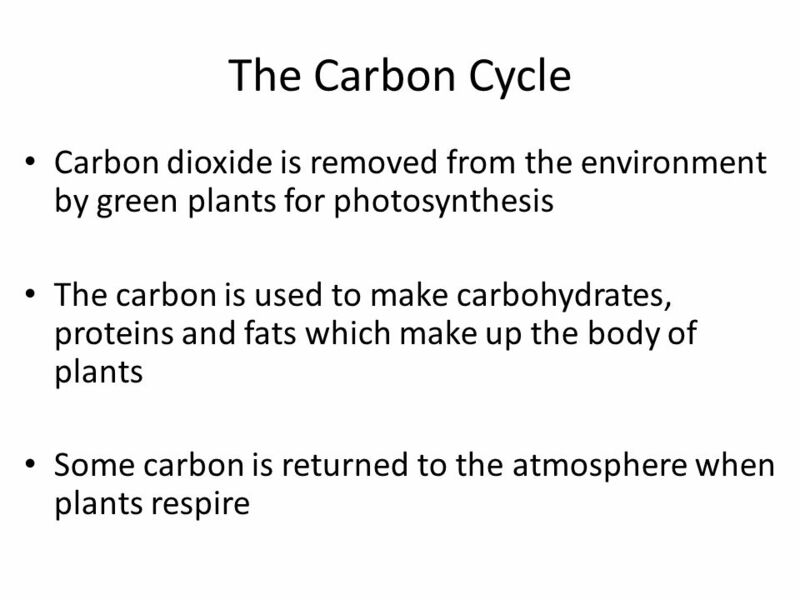 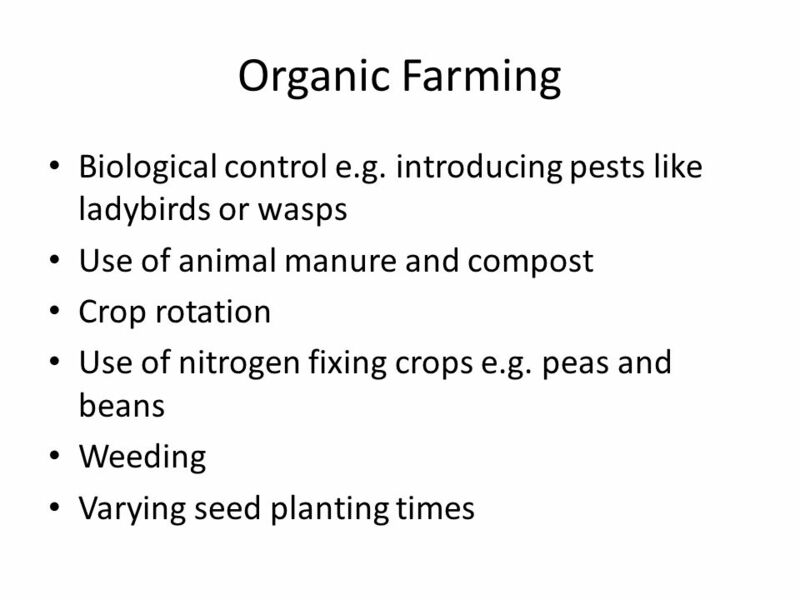 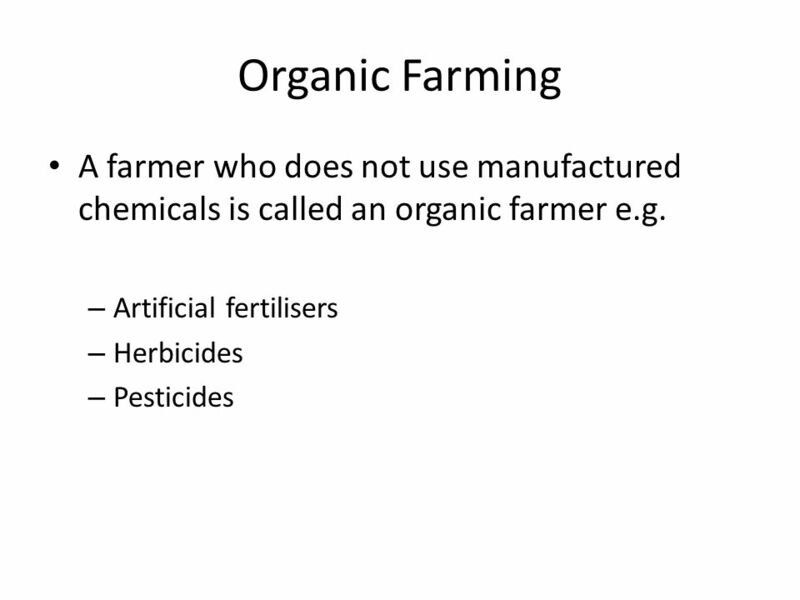 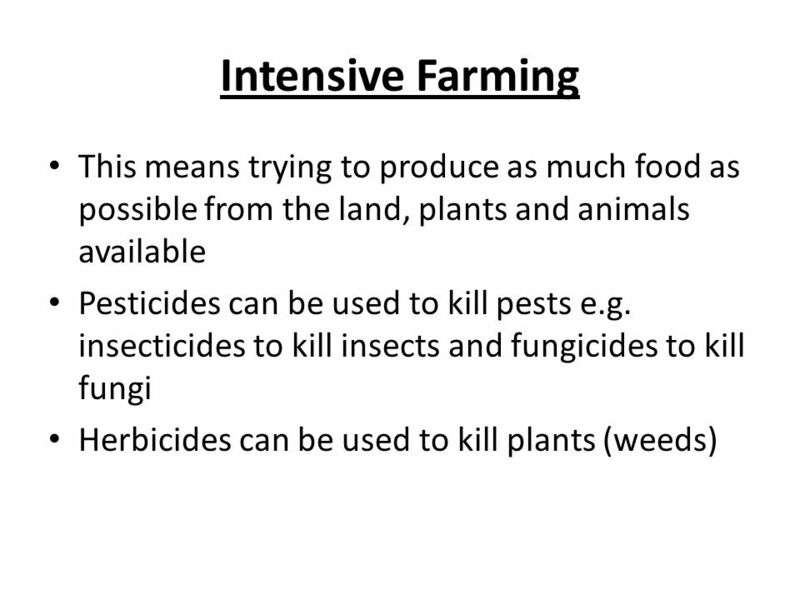 Review Question Which mode of nutrition do the green plants carry out? 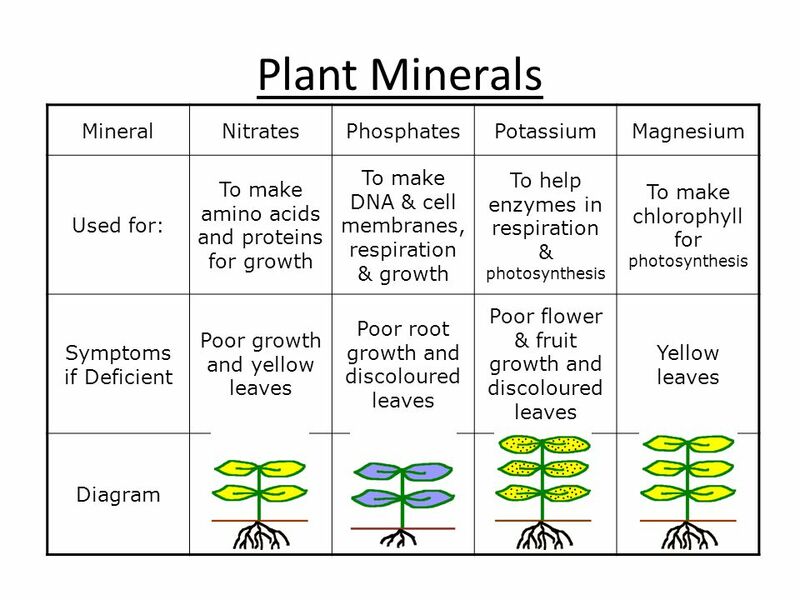 KS3 Biology 9D Plants for Food. 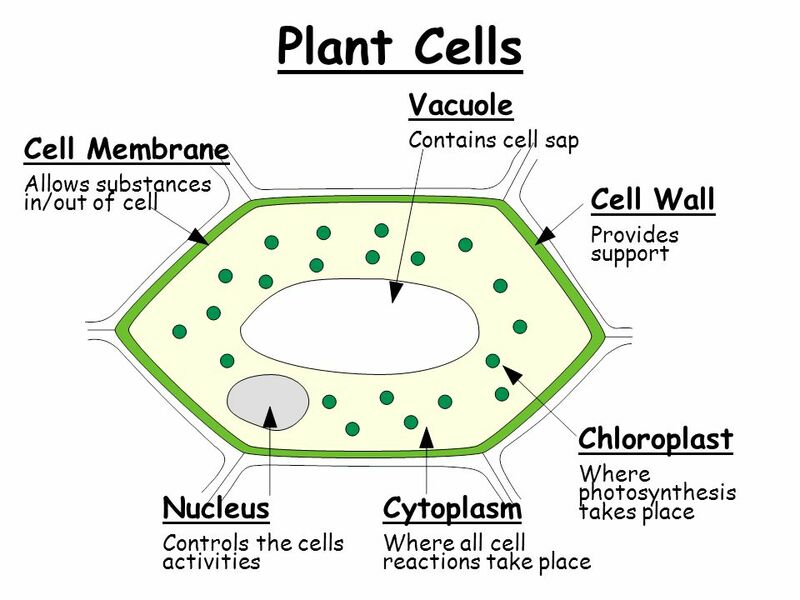 KS3 Photosynthesis and plant cells W. Richards Worthing High School.